Shop online for over 200 roden plastic models at discounts up to 28%. Airplanes is the most popular of the 3 roden plastic models categories, then Cars / Trucks / Vehicles, and Engines. 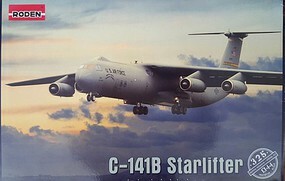 This is the 1/144 Scale Lockheed C-141B Starlifter Plastic Model Airplane Kit by Roden. 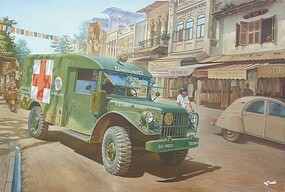 This is the 1/35 Scale M43 3/4-Ton 4x4 US Ambulance Plastic Model Military Vehicle Kit from Roden. 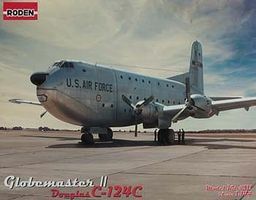 This is the 1/144 Scale Douglas C-124C Globemaster II Plastic Model Kit by Roden. Suitable for Ages 14 & Up. 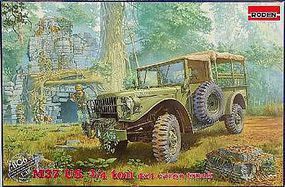 This is the 1/35 Scale M37 US 3/4 ton 4x4 Cargo Truck Plastic Model Kit from Roden. Suitable for Ages 14 & Older. 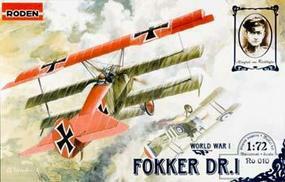 This is a 1/72 scale World War I Fokker DR.I Plastic Model Kit from Roden. 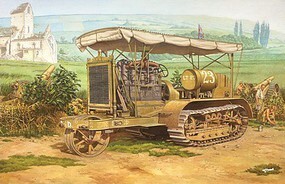 This is the 1/35 Scale Holt 75 Artillery Tractor (New Tool) Plastic Model Military Vehicle Kit from Roden. 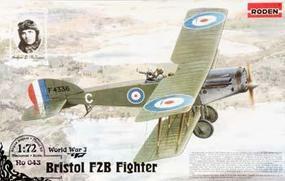 This is a 1/72 scale World War I Bristol F2B Fighter Plastic Model Kit from Roden. 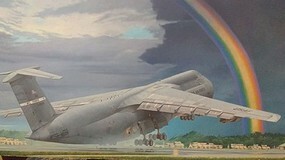 This is the 1/144 Scale C-5B Galaxy Transport Plastic Model Airplane Kit by Roden. This is a 1/72 World War I Fokker E.V/D.III Plastic Model Kit from Roden. Suitable for Ages 14 & Older. This is the O-2A Skymaster Plastic Model Airplane Kit by Roden. This is the 1/72 Scale Gotha G.II/G.III Plastic Model Kit from Roden. Suitable for Ages 10 & Older. This is a 1/48 Scale Grumman OV-1D Mohawk Plastic Model Kit from Roden. This is the 1/144 Scale Delta Airlines Douglas DC-6 Medium-Range Airliner Plastic Model Kit by Roden. Suitable for Ages 14 & Up. This is a 1/72 World War I Pfalz D.III Plastic Model Kit from Roden. This is a 1/48 Scale RAF SE5a w/ Wolseley Viper Plastic Model Kit from Roden. This is the 1/32 Scale L19/01 Bird Dog USAF Plastic Model Airplane Kit by Roden. This is the 1/144 Scale C5M Super Galaxy Transport Aircraft Plastic Model Airplane Kit from Roden. This is the 1/144 Scale Vickers Super VC10 Type 1151 BOAC Airlines Plastic Model Kit by Roden. Suitable for Ages 14 & Older. This is the 1/144 Scale Douglas DC-3 Plastic Model Kit by Roden. Suitable for Ages 14 & Up. This is the 1/144 Scale Fairchild C-119C Boxcar Plastic Model Kit by Roden. Suitable for Ages 14 & Older.